EDDY MITCHELL. TOUT EDDY MITCHELL. 2 x CD MADE IN FRANCE 1990. 35 TITRES. JEAN MICHEL JARRE. EN CONCERT HOUSTON-LYON. 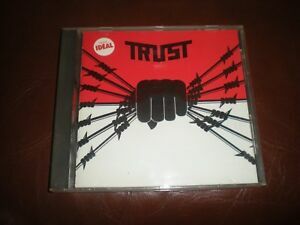 CD MADE IN FRANCE 1987. 9 TITRES.